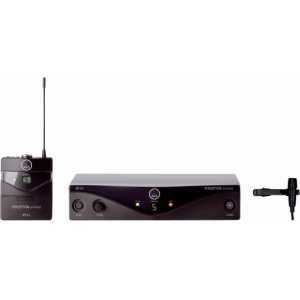 WMS45 Perception Wireless - Akwil Ltd.
WMS45 Perception Wireless There are 4 products. 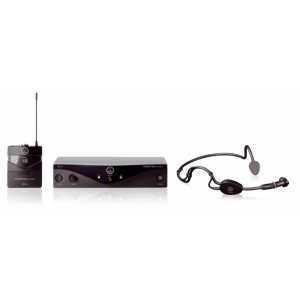 The Perception Wireless high performance Vocal Set delivers brilliant sound and is surprisingly easy to use. The included HT45 handheld transmitter features a dynamic microphone with cardioid polar pattern, ensuring voices to cut through any mix. The Perception Wireless high performance Instrumental Set delivers brilliant sound for an exceptionally wide range of applications. The included PT45 body-pack transmitter is the smallest and lightest transmitter in its class. 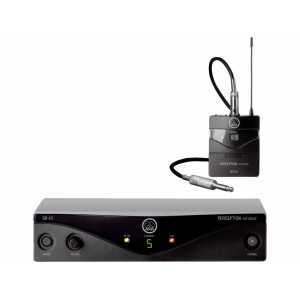 The Perception Wireless high performance Presenter Set delivers brilliant sound and is surprisingly easy to use. The included CK99 lavalier microphone clips on quickly and easily, and provides optimum intelligibility for theater performances, presentations or talk shows. The Perception Wireless high performance Sports Set delivers brilliant sound and is surprisingly easy to use. 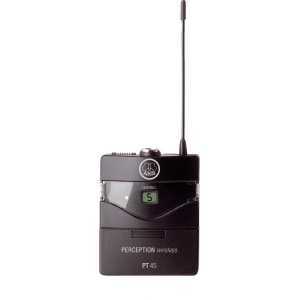 The included PT45 body-pack transmitter is the small- est and lightest transmitter in its class. The PT45 is an analogue high-performance wireless body-pack transmitter in a small, rugged housing. A professional mini XLR audio connector makes the body-pack compatible with all kinds of guitars, basses, instrumental pickups and headsets. 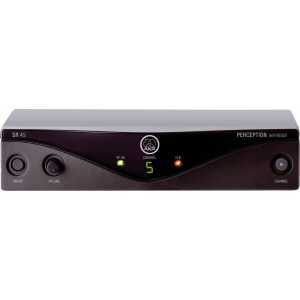 The SR45 analogue high-performance space diversity wireless receiver provides maximum ease of use with different channel presets up to eight channels. 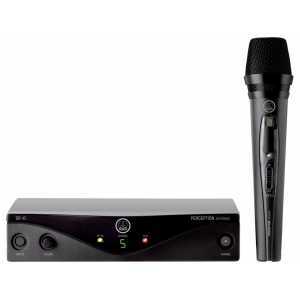 It is perfect for instrumental and vocal performances in small clubs as well as for use in houses of worship and in conference rooms.